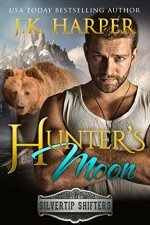 The Montana Born Homecoming Series is written by several different authors. 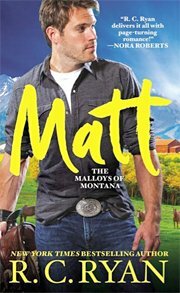 While each can and does stand alone, they are all tied to the town of Marietta, Montana. 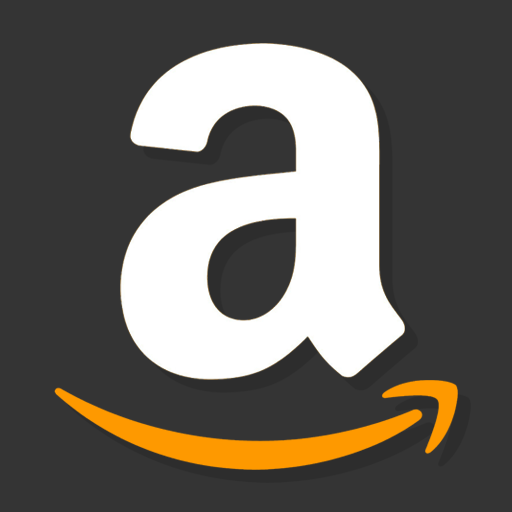 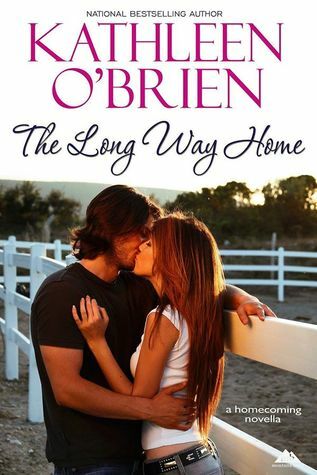 Book 3, Hometown Hero by Dani Collins, is about ..... 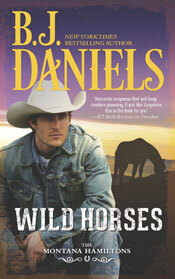 This is also book number 1 in the Love in Montana Series by this author. 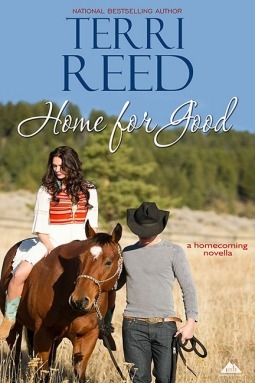 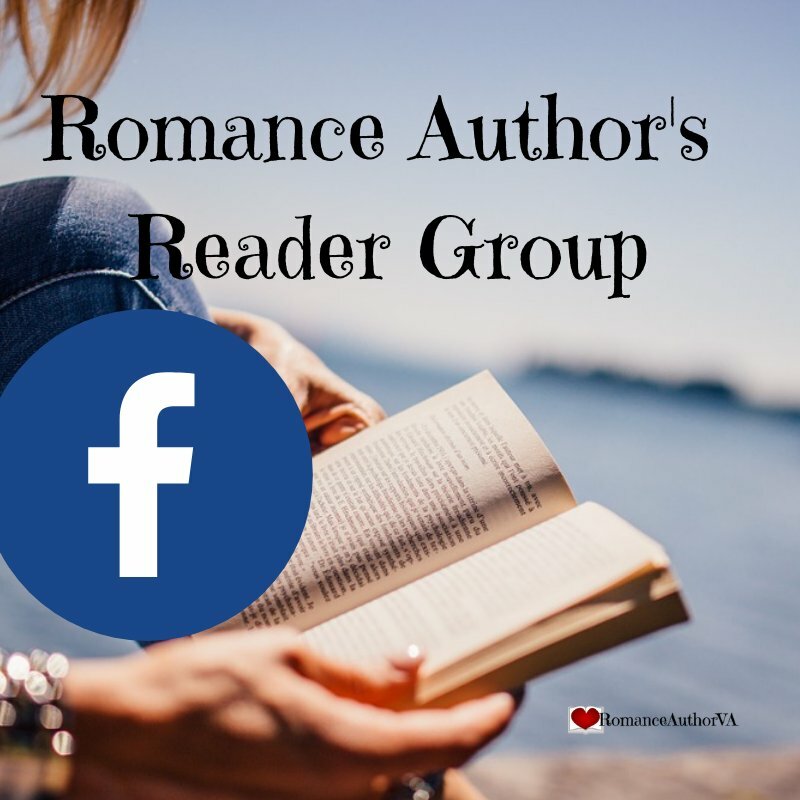 Book 5, Home for Good by Terri Reed, is about Matt Locke and Joelle Winslow.